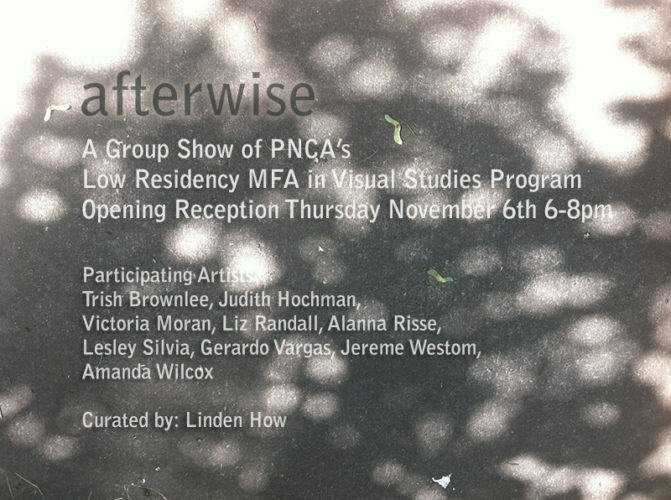 Please join PNCA’s Low-Residency MFA in Visual Studies program for a group exhibition in the Future Forward Gallery on PNCA’s main campus at 1241 NW Johnson Street. This exhibition runs through the month of November. Check out these guns, ladies!